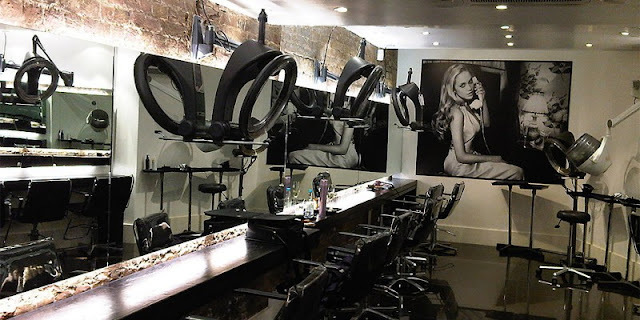 Neville is a hugely popular hair destination and this has everything to do with the talented stylists packed in the beautiful West London building. There are cutting experts, colouring specialists, extension pros and blow-try masters, so whatever treatment you're having, the perfect person will be on hand to help. Neville is also ultra popular because of the cutting edge hair treatments they offer, especially when it comes to colour. I recently tried one of the newest offerings at Neville, Palm Painting. Palm Painting is a new take on the Balayage technique but unlike most colouring techniques that we're used too, this one uses no tools whatsoever... just the hands. Palm Painting uses hand to hair contact only, allowing colourists to have complete creative freedom and create a softer, more even finish. The result is a beautiful natural-colour that looks sun-kissed for the Gods! Expertise, creativity and professionalism oozes in Neville. Not only are the treatments and the results seriously impressive but the service you receive the second you enter the salon is perfection in itself. When you sit in the chair, you're presented with a full food menu, packed with everything from coffees and smoothies to sandwiches and soups. 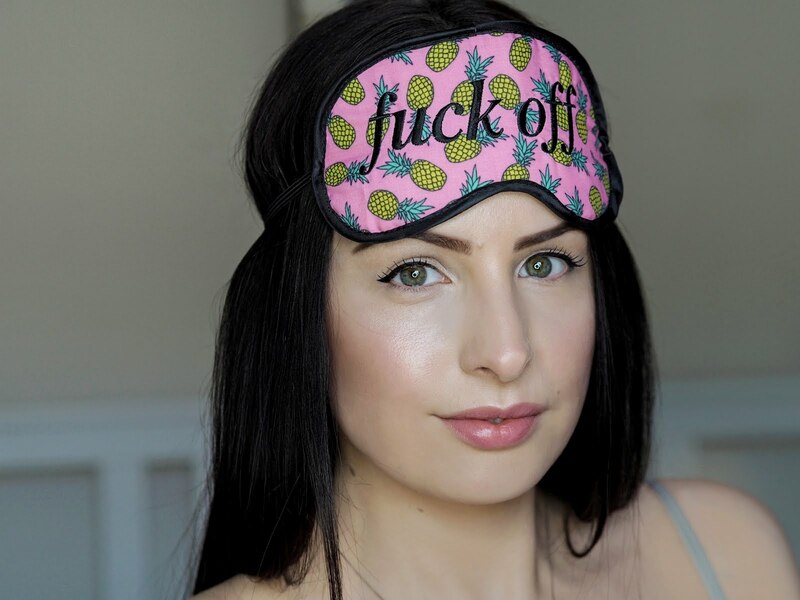 Sadly you do have to pay for these treats, however it makes the experience extra special and is also super practical if you're there all afternoon for extensions or complex colouring. Although Neville is famous for providing the best treatments in all things hair, half the treatments on offer are actually beauty treatments... and there are many to choose from. You can have a massage or reflexology, or even get your brows shaped or lady garden waxed. A full list of treatments can be seen on the website, nevillehairandbeauty.net. 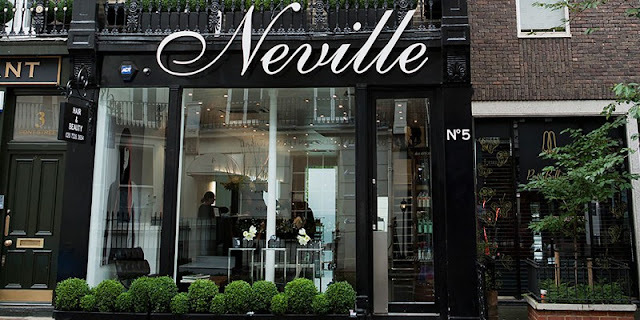 So the next time you're looking for a transformation, simple trim or pampering session, give Neville a visit and prepare to feel like a true Kween.